Actemra is believed to work by blocking the protein that causes inflammation. 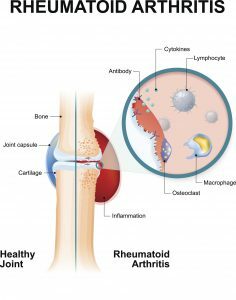 However, the prescription medication is doing a lot more than blocking the protein that plays a part in RA and GCA: it is causing serious side effects. Drug maker Genentech lists side effects as serious infections, stomach tears, changes in blood test results, increased risk of cancer, Hepatitis B infection, serious allergic reactions, nervous system problems, upper respiratory tract infections, headache, increased blood pressure, and injection site reactions. All these side effects, and others that Genentech does not disclose, have generated over 13,500 adverse event reports regarding Actemra – this means that there have been over 13,500 occurrences of negative side effects reported to the FDA. Worse, over 1,100 people have died while taking Actemra. While these numbers and these side effects are scary, they are not new. Before Actemra was released to the general public in 2010, five clinical trials were performed. During these clinical trials, over 70% of patients experienced negative side effects. Nine of these patients actually died during the clinical testing; other negative side effects were stroke, pancreatitis, lung disease, stomach tears, and heart attack. So, if this drug is potentially bad for you, why is it still on the market? Unfortunately, Actemra received FDA-approval and Genentech was allowed to list only a few of its side effects on the prescription label, in exchange for continuing to test for negative side effects, specifically cardiac issues in patients. Additionally, the studies that reported the adverse events and the death toll are not able to definitively say whether Actemra was the actual or sole cause of death. By limiting what information it shares with patients and doctors, Genentech markets the drug as help for those with RA, GCA, and other arthritic issues, not as the potential harm it may be to patients. 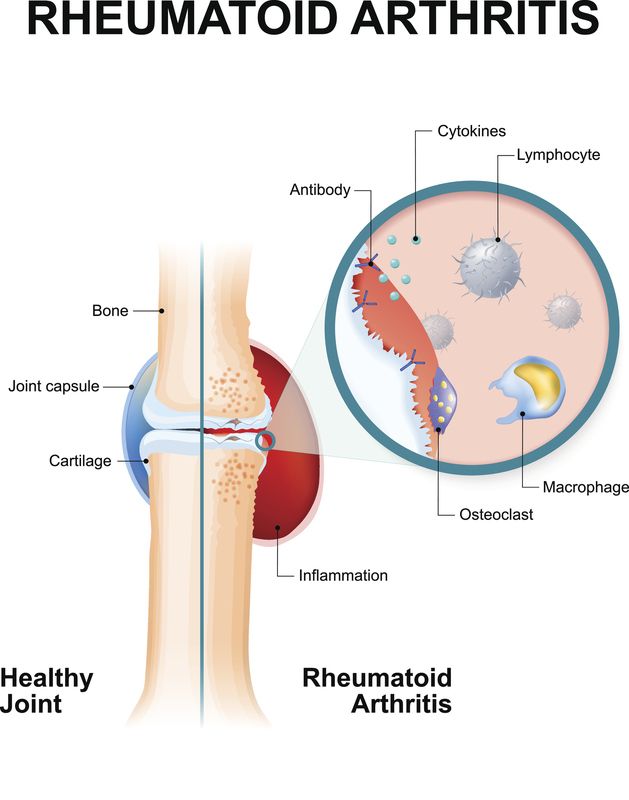 People with rheumatoid arthritis are not receiving all the information they deserve. The maker of Actemra is telling us what it wants patients to hear and withholding important, potentially life-threatening information from the public. By not knowing what all the side effects of Actemra may be, patients are at risk to experience these undisclosed side effects such as stroke, pancreatitis, lung disease, stomach tears, and heart attack. Not knowing all the potential risks and side effects associated with any prescription drug can be dangerous. Before taking any prescription medicine, including Actemra, be sure to talk to your doctor. If you or a loved one have already been harmed by Actemra, talk to me. This post was produced through review of online new sources, clinical trial studies, and the FDA website.